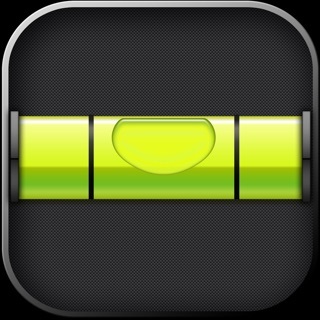 • Check vehicle dashboard status, such as fuel or battery level, trip meters, and more. • Control your fuel fired parking heater, if the vehicle is equipped with a fuel fired parking heater. • Control your cabin climate, if the vehicle is a plug-in hybrid. • Locate your vehicle on a map or use the vehicle signal horn and blink indicators. • Check the current status of doors, windows and locks for your vehicle. • Lock and unlock the vehicle remotely. 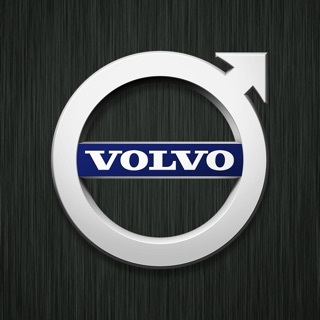 • Request roadside assistance from within the app. • Edit your driving journal, categorize trips as business or private, merge trips, rename and send to an email contact. • Analyze your trips route with map view and statistics such as fuel and/or battery consumption, as well as speed. 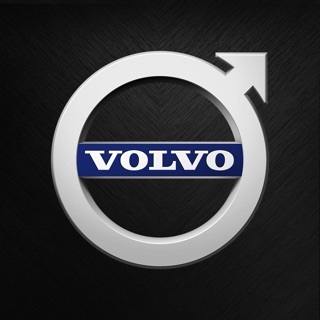 • Even though you do not currently own a Volvo fulfilling the Volvo On Call requirements above, you can still install the App and try the demo mode. This version contains bug fixes and stability improvements. 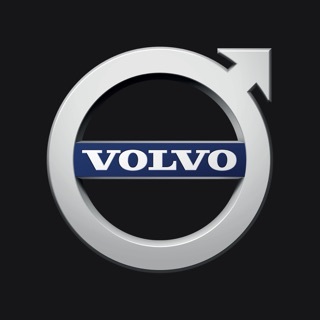 Thank you for using Volvo On Call! Helaas werkt deze app niet via 4G verbinding. Via WiFi werkt wel goed. Weer een update en weer hetzelfde probleem; Auto reageert totaal niet meer op de commando’s uit de app. Kan de standkachel weer niet aanzetten. Fix dit! Balen!